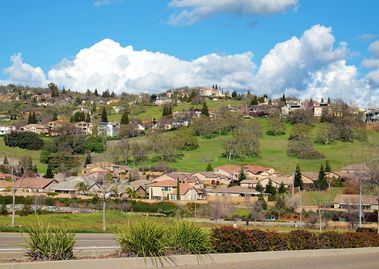 Folsom residents enjoy a wide variety of beautiful neighborhoods. 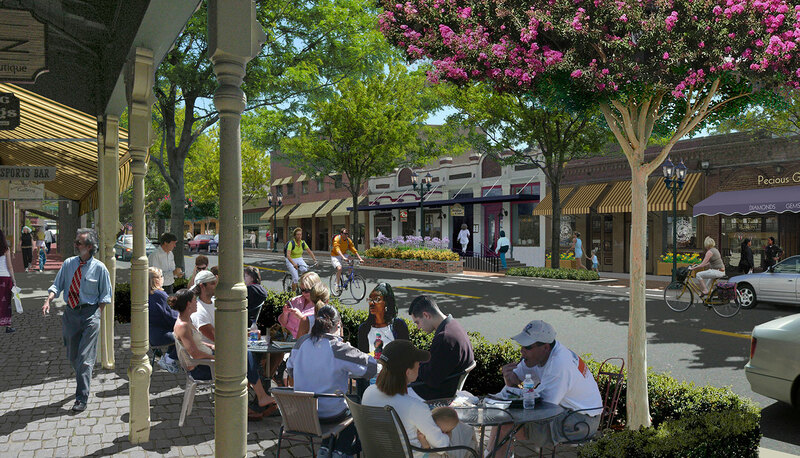 Tree-lined streets showcase a variety of appealing houses, condominiums, and apartment homes. From Victorian-era residences in the City’s Historic District , to the classic designs of the 20th century, to the latest in executive homes in Tuscan style, there is something for everyone here. Folsom residents value diversity, friendship and community spirit. This is a safe, family-oriented community with a low crime rate and highly regarded schools. The emphasis is on excellence in every aspect of life. 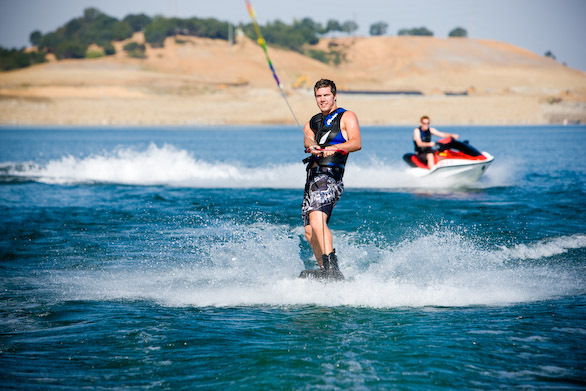 Folsom residents enjoy access to multiple recreational opportunities, from Folsom Lake and Lake Natoma, home to the Sac State Aquatic Center to a growing system of bike and hiking trails through The Parkway and around Folsom Lake. Folsom boasts its own City Zoo Sanctuary which takes in rescued animals, Aquatic Center with pools, slides, and diving boards, Sports Complex with indoor soccer, basketball, and volleyball , numerous sports fields, a dog park and much more. Folsom is also home to many businesses, including Intel, one of the largest employers in the Sacramento area. Nearby shopping centers and lifestyle centers provides residents and professionals necessary amenities close by. For the commuter, the city’s three Light Rail stations allow access to downtown Sacramento. Local shopping centers, including the Historic District, the Folsom Premium Outlets , and Palladio at Broadstone, and a wide variety of local businesses make shopping convenient and a pleasure. Cultural events and performances provide even more activities to choose from. The City hosts an annual Renaissance Faire, a Spring Eggstravaganza, free summer concerts in the park, a Wacky Dash, and more. 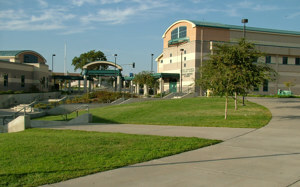 The Harris Center , located on the campus of Folsom Lake Community College , offers performances by the Folsom Lake Symphony, as well as visiting Broadway productions and musical events. 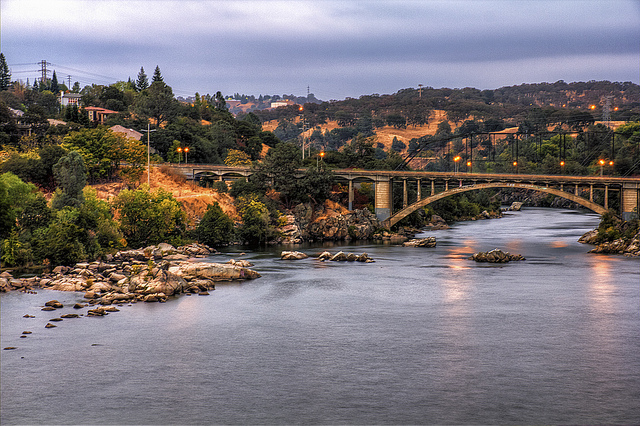 Folsom is a wonderful place to raise a famiy, savor the outdoors, and enjoy all that this great community has to offer!